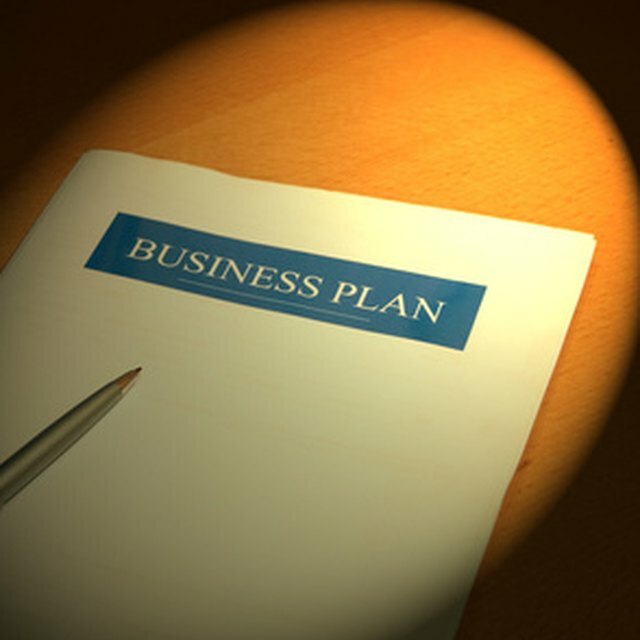 An operational plan is a document that describes how you hope to get your product or service from an idea to production and distribution. It describes the steps you will take and spells out exactly how you plan to meet your objectives. It details the people involved, the finances necessary for implementation, the strategy to accomplish your plan, and the risks involved. It is a detailed document that accounts for all elements of your strategy, and is important for the ultimate success of both your plan and your company. One major factor to consider is the human factor. People will deeply influence the success of your plan and you must consider them early on in your planning process. Make sure you have enough people and are they properly trained. You should also research the experience level of your staff and whether they have successfully operated in this environment before. Analyze the costs of the people involved in the plan and when to hire and train employees where necessary. A human resource development strategy is an important first step. Your operational plan must also consider all financial factors in order to be successful. Budget considerations and expenses are one of the first factors you need to consider and create. Income estimates for you plan are vital and need to predict with as much accuracy as possible. Anticipated profit margins and the costs to make your plan operational are also key factors and can require research to predict with reliability. Start-up costs must also be analyzed and placed into both your budget and operational plan. Anticipating risks to your operational plan is an important and frequently overlooked element that must be accounted for. While there are always risks for any plan, creating a mitigation strategy for these risks is vital. Potential risks must be analyzed and plans to overcome them need to be created. You should also rank the risks according to the likelihood that they will occur, and then begin planning how to overcome them. Make your assessment of these risks thorough and actionable. What Is the Difference Between a Financial Plan and an Operational Plan? Operational factors focus on the implementation of your plan. Create time lines and define the team that will be charged with making your plan work. Establish guidelines and checkpoints and decide who will be responsible for each task and milestone. Consider who needs to be trained and how long the training will take. Allow time for the development of all materials and support activities necessary for the successful implementation of your plan. Select operational leaders and then discuss your strategy with them to gather support and buy-in.